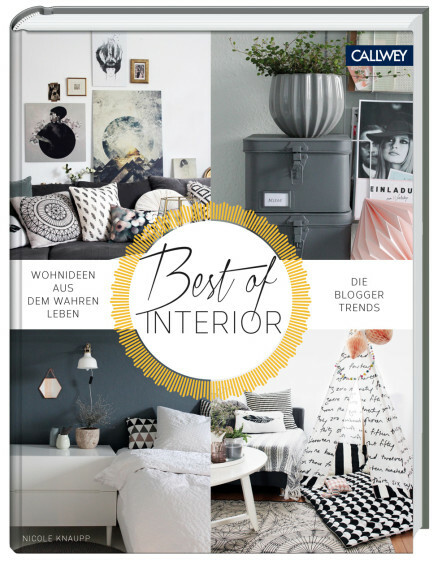 We launched last Friday our new Interior Design Blogger Book Best of Interior – Wohnideen aus dem wahren Leben. 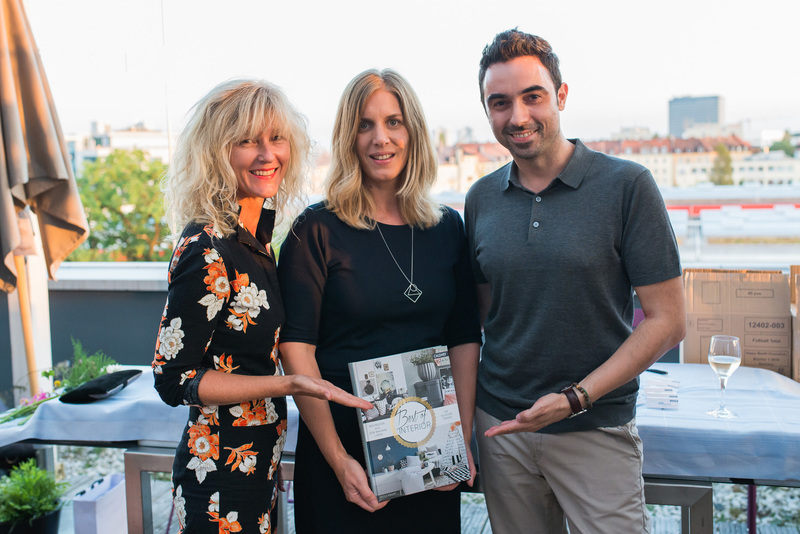 German publisher Callwey asked Igor, Ricarda and myself again to repeat as jury members and this is what we did since the beginning of 2016: First, each of us suggested a bunch of international bloggers to be featured in the book, selected then later the submitted images, proposed Instagramers whose style would fit and complement the book, defined the overall direction of book chapters and picked three lucky winners on categories such as Best Individual Style, Best Creative Idea and Interior Blog of 2016. And finally Igor and myself we have contributed with a few extra pages on Interior Design Trends we believe are relevant for 2016/17. I’d love to offer you today a giveaway and send you a book. The launch took place during an evening event at the design house Ambiente Direct including an award ceremony conducted by Igor presenting the book itself and the three categories we had previously decided should be awarded: Best Interior Blog for Jules from Herz&Blut, Best Creative Idea for Eva from Waldfriedenstate and Best Individual Style for Holly’s blog Avenue Lifestyle. I’d like to share now a few pages from the book. It’s edited in German but that should not hold you back from joining in the draw today since it’s very visual and you can easily understand the blog names and categories. 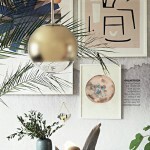 We wanted to include different styles to offer a wider range of ideas and inspiration for our readers and cover pretty much the entire home from living, dining, to kitchen, bedroom, kid rooms and bathrooms. 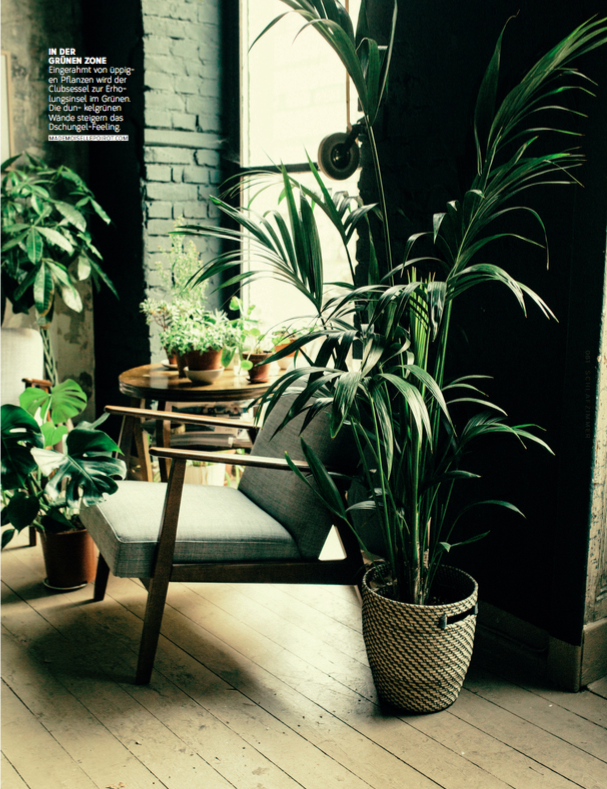 Plants play quite an important role in this issue, so does a good dose on individual taste reflected on quirky art galleries with wall hangings, wonderful textiles mixes and home offices to get inspired and draw ideas from. This year’s edition has been jazzed up according to the spirit of (digital) times with a few Instagramers we thought you should know. I couldn’t help but recommending a lady from my hometown Barcelona which is Alejandra and her TheHangingPlants feed. 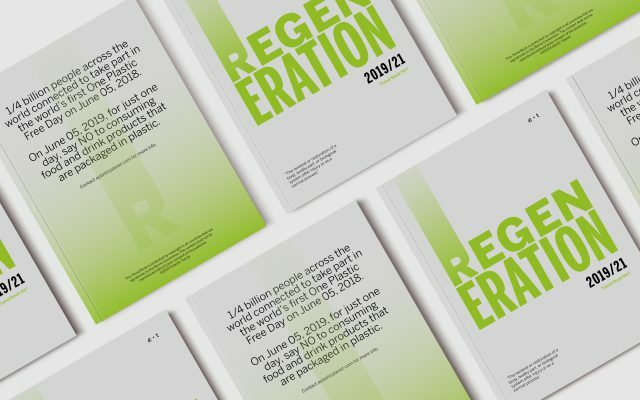 And, as mentioned before you can expect to read a few more trend articles on Terra, Playtime and Unknown Terrain I have featured in the book, whereas Igor explains why the Green Trend has become so relevant to your day-to-day life. NEWS: Dear Karen (kitwe), congratulations, you are the lucky winner. Please get in contact with us until September, 26 to receive the book. Thank you. congratulations, what an amazing book! I am so exited about all the adorable interior ideas you are presenting. My Best wishes also go to the Award winners. Good Work! What a wonderful book! Because I love love love to see how people live, how they make up their homes and how they express their personality in their interior. 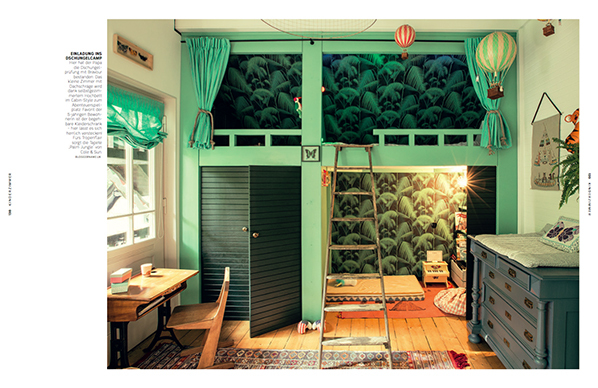 This looks like another fabulous book in the series of Callway’s interior inspiration books. Trusting your expertise in choosing the best examples, I’d definitely love to win one copy. Big big Congratz on you new book. It looks amazing and very inspiring. Thank you for sharing your view on trends and sharing your view on interior design and styling. Hope to read this book soon and dwell deep into inspiration. Ich habe den Award aus der Ferne verfolgt und würde sehr gerne durch das neue Buch blättern! So an inspirational book with so many beautiful houses! Congrats! Green corners are growing even more in my home too. Maravilloso Gudy! Me encanta lo que haces! Muy inspirador! Good work, such a wonderful book with amazing photos! My ideas are growing by watching your inspiring creation. Yesterday at work (a publisher in Northern Germany) I had the honor to pack off this one which we got as recension copy. I was absolutely inspired and I almost wished to steel it for my own book shelf :D I love Jules from @herzundblut and many others of the presented bloggers – already knowing them from Instagram – and it’s really nice to “have them printed in my hands”! This book looks amazing! I am so drawn and inspired by the beautiful imagery. I can’t wait to get my hands on a copy to have a look at all the pages. I am already a subscriber to the e-mail list. I’m a huge fan. You have given me so much inspiration! I am envious I did not do it myself :) – what a good idea! Wow! 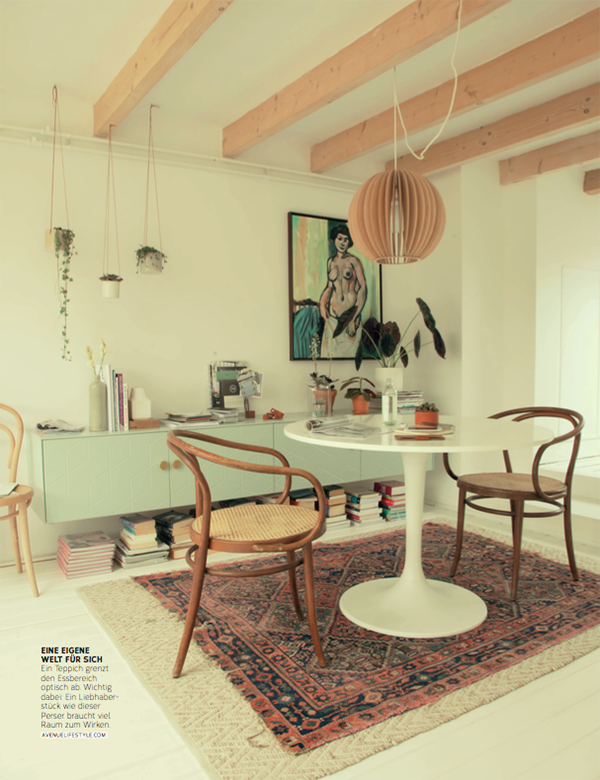 I’m an italian architect from Rome and I love your blog!!! Hope to win this amazing giveaway!!! Already subscribed and amazed by this third edition, already! Well done to you all, can’t wait to discover it!! I am also a subscriber. I love the pictures I can see from the book. Such a good work! Hi, I rely on your site for my day to day work as a New Product Manager. I get inspiration to drive our brand. 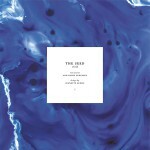 I’m already subscribed and would love to get my hands on a copy! Cheers, Cara. Congrats! Looks great! i would really like a copy. Would be over the moon if I win this book! Just signed up and you guys are doign a great job! Hi, Gudy, of course I’d love to win a copy of the fabulous book!!! 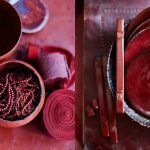 Hola Gudy, que refrescantes imágenes,creo que mi estudio necesita este libro sobre la mesa!!!! !,gracias por tu contribucion al interiorismo Vivo!!! Dear Gudy, I love to follow your path and of course I’d love to win this book. Thanks! Newly subscribed to your newsletter and not disappointed. I am fairly new in the industry and find the content very inspiring when I feel stuck on a project. The book looks amazing too!! What a wonderful surprise!!! I just read your email and I’m excited! I am already a newsletter subscriber and I admire what you create. I hope to win this amazing and ispirational Book and have the chance to keep it in my hands soon. Looks fantastic! Me encanta! Creo que es muy inspirador poder tener este libro, aparte de ayudarnos a descubrir creativos y gente muy interesante en el mundo que tanto nos apasiona, que es el interiorismo, el diseño y las tendencias! Muchas felicidades Gudy! Seguro que quién consiga este libro tendrá un buen soplo de inspiración cada vez que lo lea! Preciosas imagenes!! Un saludo. Great job Gudy super giveaway! Thanks! Que bonitas imágenes, el libro debe de ser una joya. Enhorabuena por el trabajo! Felicidades por este nuevo proyecto Gudy, estoy suscrita al newsletter hace tiempo y siempre encuentro inspirador tu trabajo y tu ideas. El libro luce suculento y seguramente será muy útil para el afortunado ganador. Precioso libro cargado de inspiración, me encantaría que forma parte de mi biblioteca. Gracias y saludos. the book looks amazing! I would be very happy winning it and looking through it with a nice cup of coffee by my side. :) Oh and I am already a newsletter subscriber. 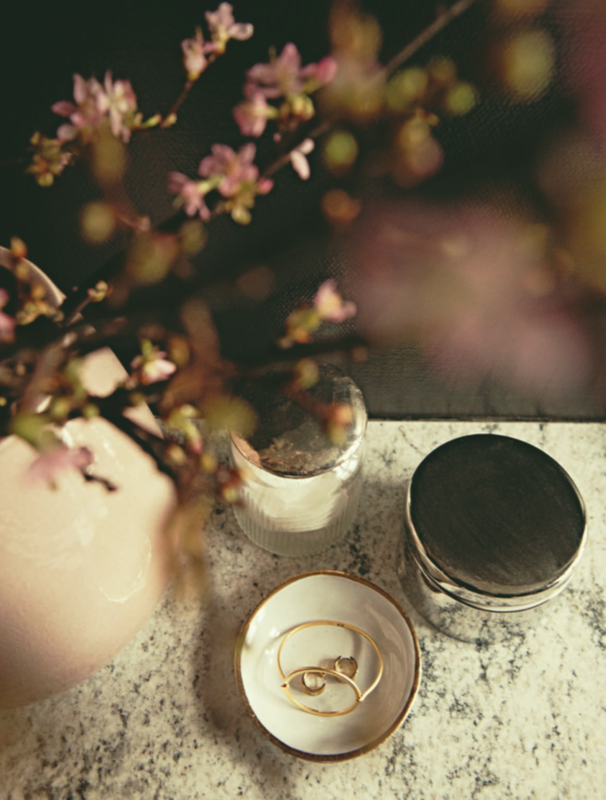 Beautiful and inspirational (: all you need for new ideas to spice up your home. Would be great with an inspiring book that you have created – it must be a visually inspiring beauty! 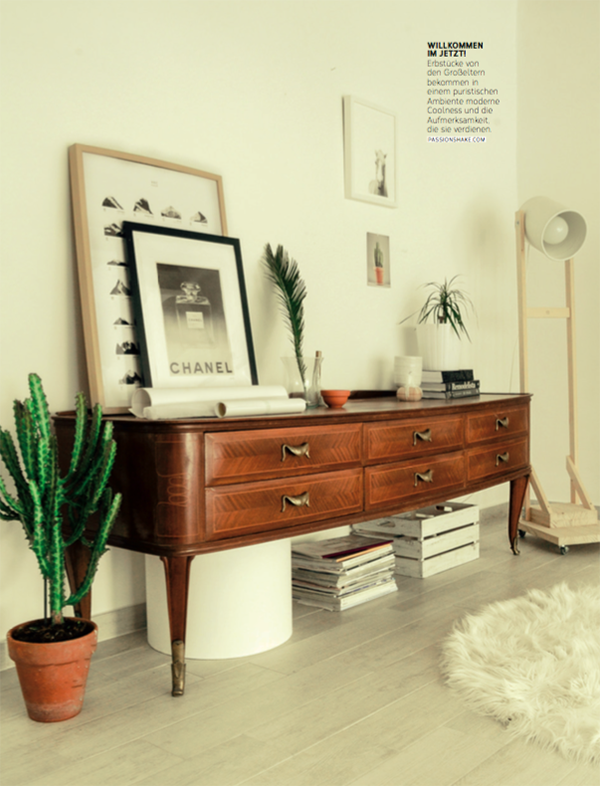 Loving the photography & inspiration for all rooms! Congrats, Gudy! Beautiful! I would love to look at this for inspiration. The book looks amazing and I would really love to win signed copy of it!! Your blog and IG account are so inspiring and creative, I enjoy it every time!! Great job! I can not wait to deep into the pages of this wonderful book. Great Book, Ist`s a wonderful Inspiration for the reader to see the lovely interior homes. I wisch I could win these book!! From the moment I subscribed a few months back I’ve been fed the most amazing feast of visual inspiration and advice by your newsletters and website. I’m particulalrly impressed by your ethos which focuses on support for other designers as we can be a very insular bunch, but you have created a beautiful community around you. This is a gorgeous publication and will be much treasured by all who read it. Congrat’s on this truly innovative collaboration! This book looks great!! Would love to flick through it with a mug of tea.. I hope you are well! 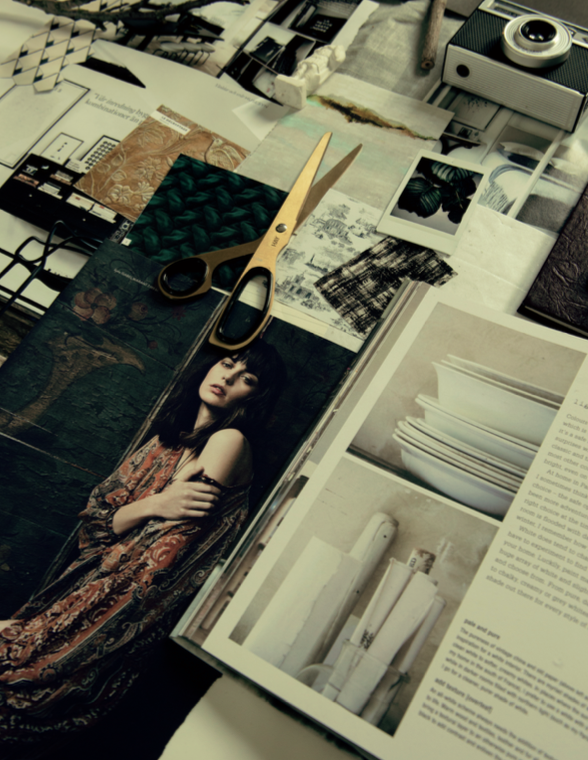 It has been a while since you wrote a trend article for the Designer Chicks magazine. 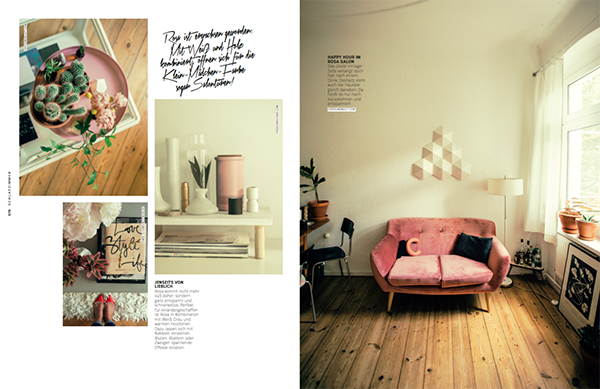 I am still living in Sydney and would love a copy of a German interiors trend book! Congrats to all the winners. P.S. I am signed up for your newsletter already. I am an avid follower of your blog already, have been signed up for about a year. 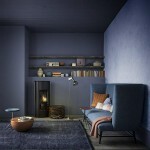 I love your post on Mood Boards, Color and up and coming trends. The book looks fabulous. I would love to win one. (I´m already a newsletter subscriber). Wauw! A book from the heart! What a fantastic book – it looks absolutely beautiful!! I would love to win it and am already signed up to your email list. Thank You!! 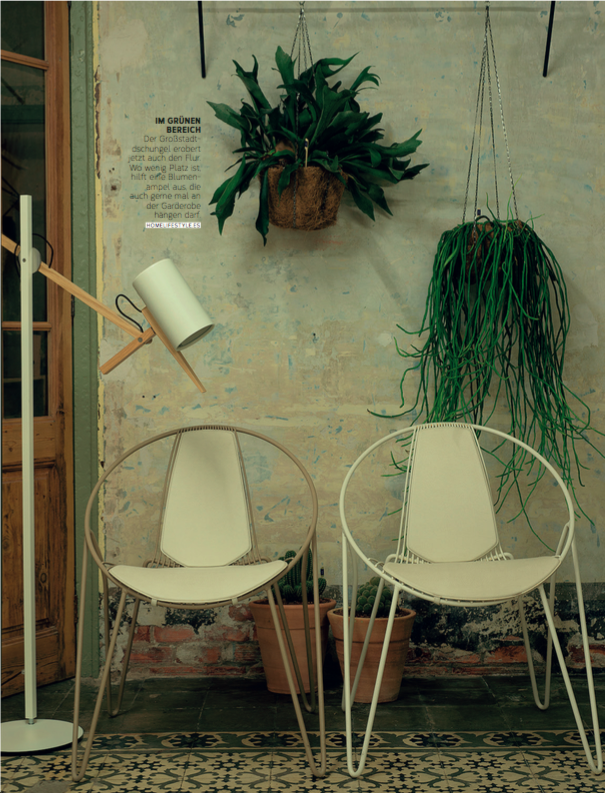 Gorgeous book, and those chairs! Love love love. I”m already a subscriber. Thank you. Hi Gurdy, I was inspired by your Moodboarding course, and have found the tools I learnt there very useful at work. I’m sure this new book is going to be a winner too. I’m already a subscriber. Thanks! congratulation on you book . I would like very much to own it !! Felicidades por el libro! Las imágenes me parecen muy inspiradoras. Me encantaría ganar la copia para tener un libro de regente iba para la decoaración de interiores y para poder practicar el alemán con contenidos que me interesan. You and your work are of great inspiration to me, and I would love to have a hard copy filled with pictures that have inspired you. The book looks simply fantastic! Im very courious of that kind of book, and can’t imagine how hard Work It was. Will be such a great honor to win a copy.. To try to Learn from my favorite trend setter and bloger. This book is a true inspiration! Congratulations!